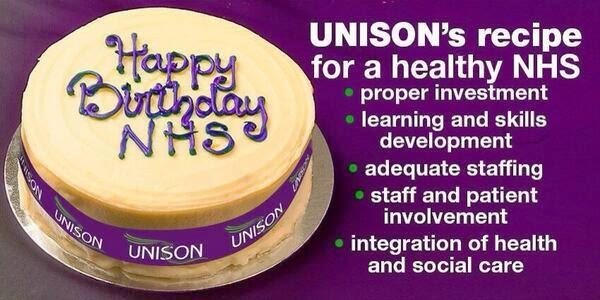 John's Labour blog: Happy Birthday NHS! Yesterday was 66th Birthday of the National Health Service. Check out this Labour Party app to find out more about you and your NHS.